If you are following the recent news, you will realize that the RippleNet products are gaining more and more steam. None of the competitors are able to compete with RippleNet products directly. There is no iota of doubt regarding the efficiency in the usefulness of the RippleNet products. The only bit of problem has been with the XRP token. The adoption of XRP token is not increasing at the same pace as the adoption of the RippleNet products. That is why XRP token is not rising in value. However, recently it seems like Ripple is trying to solve this problem. How is Ripple promoting XRP token? Ripple (XRP) has launched the RippleNet accelerator program. It is planning to incentivize any institution which will promote the ripple payment systems. When that happens, it will be easy for XRP token adoption to increase significantly. According to some estimates, the amount of money which is set aside for the same is around $ 300 million. If it plans to invest that much in the accelerator program, it will surely attract some of the institutions who can increase the use of Ripple payments system. When it happens, the demand for the XRP token will also increase. Once the need for XRP token increases, the value will increase as well. However, it is not going to be simple to get these incentives. There will be proper milestones. Only when the institutions reach that volume, they can gain an incentive. Otherwise, they will not be able to get an incentive. The first incentive is based on the transaction volume which the partners generate. The second incentive is based on the adoption standards. The institutions which are willing to participate will get marketing tools as well as materials. When they enroll a new institution or a financial organization to use the Ripple payments system, they will gain an incentive. It seems like Ripple is doing each and everything which it can to promote not just the RippleNet products but also the XRP token. If indeed, it can enroll certain institutions which can promote both of them, the value of the XRP token will increase significantly. The market share of RippleNet products in cross-border remittances will also go up. In such a case, the entire Ripple Ecosystem will benefit. 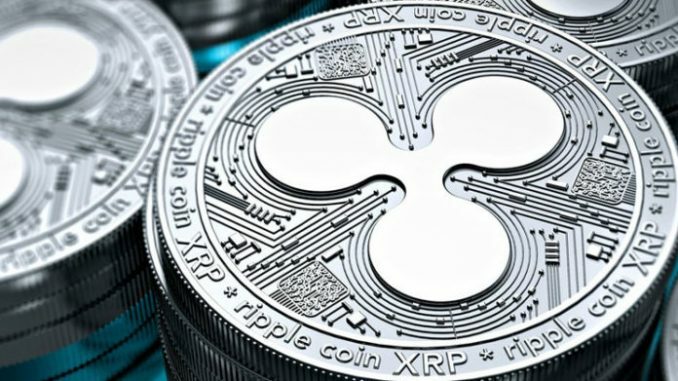 The existing investors in ripple (XRP) will also benefit. According to me, however, these are early days. Only when such incentives continue in the longer term, sizable institutions will take part in promoting the RippleNet ecosystem. Cryptocurrency News – How has the downturn helped the cryptocurrency industry?